Nirvana are situated in the heart of Amsterdam, A cool coffee shop to visit here you can hang out, shop or just enjoy the mellow vide. Back in the 1980’s the founder of Nirvana was working for Positronics here he spent his time learning and collecting the best marijuana seeds from around the world. 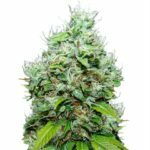 In 1995 Nirvana Seeds was born after years of growing, cross breeding and experimenting he took the best Marijuana strains and developed Nirvana Medical Marijuana Seeds. 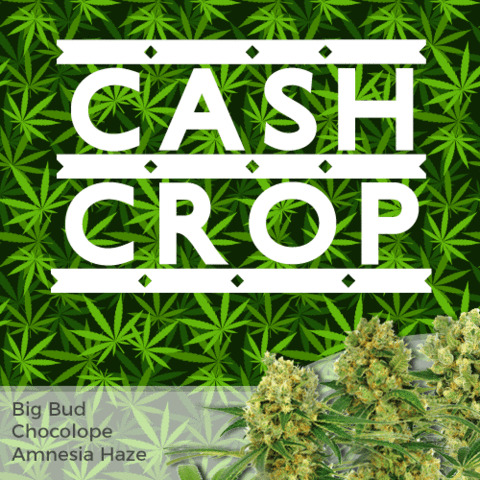 Aurora Indica is a nice short Marijuana plant which produces massive colas and fat dense buds covered in resin. This F1 hybrid is a cross of the Northern lights and Afghan and is an exceptional Medical Mariuana strain which will flower in 7-9 weeks. A fruity herbal taste combined with a nice body buzz and relaxing stone. Black Jack is a cross between Black Domino originaly from Seattle and the Nirvana Jock Horror. 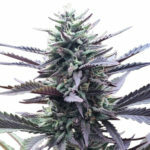 Black Jack is the perfect Medical Marijuana plant producing rock hard buds, the grape like calyxes are filled with THC. The flavor is fruity/herbal giving you an excellent High Head trip yet nice body buzz stone. Chrystal is a F1 Hybrid Nirvana crossed the White Widow with Northern Lights. Nirvana Chrystal won 1st place in 2002 at the Dutch highlife cup. This plant will not dissapoint you, the Large pungent Sticky buds taste fruity and will hit you quickly. Recomended for Medical Marijuana use. Jock Horror is a firm favorite with Medical Marijuana growers.Mainly sativa this 3 way of Northern Lights Skunk + Haze takes 9-11 weeks to flower the buds glisten from the THC glands. She grows tall but finishes earlier than the original Jack Herrer. Full Moon is a predominantly Sativa a fantastic Thai/Tropical plant . Matured under a 600w light the buds become tight,compact and heavy but can take 12-14wks to flower. The high is trippy and the flavor is spicy from this tropical Thai weed. Royal Flush is a F1 Hybrid mix of Mexican Eldorado and the award winning Jock Horror. Plants grow tall and take 10-12 weeks to flower. A nice cerabal high and sweet and sour tasate will leave your lips wanting more. 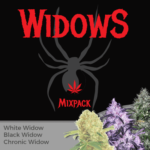 Snow White medical marijuana Seeds are mostly Indica,The yield from this F1 hybrid is impressive from the Large sticky buds which are covered in trichomes, they will simply blow you away, A powerful smoke makes this a favorite of all the widow family. Easy to grow 8-10 Weeks in flower and Lovely smooth/sweet flavour. Sterling Haze is another White family F1 classic, As with any Haze this is no exception growing this plant requires patience and attention but the results are stunning. 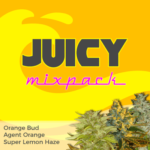 The sweet and sour flavour and stoney but head high effect is a must for medical marijuana users. White Rhino is a indica Based strain which will grow shorter than most Medical Marijuana plants. 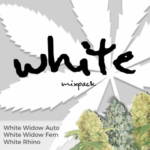 White Rhino has a high THC content makes it suitable for Medical Marijuana users with its fast hitting stone and body buzz which comes on fast. 8 – 10 weeks flowering time makes this a good plant for indoors. White Castle is used by Medical Marijuana users for its pain killing properties. Growing this sturdy plant indoors is recomended with a flowering time of 8 -10 weeks you will see some great results. The introduction of ICE gives it large buds yet the White Widow gives this beautiful plant strength and flavour. Do you allow guest post on your page ? I can write high quality posts for you. Yes we would consider publishing an article. What topic are you considering?